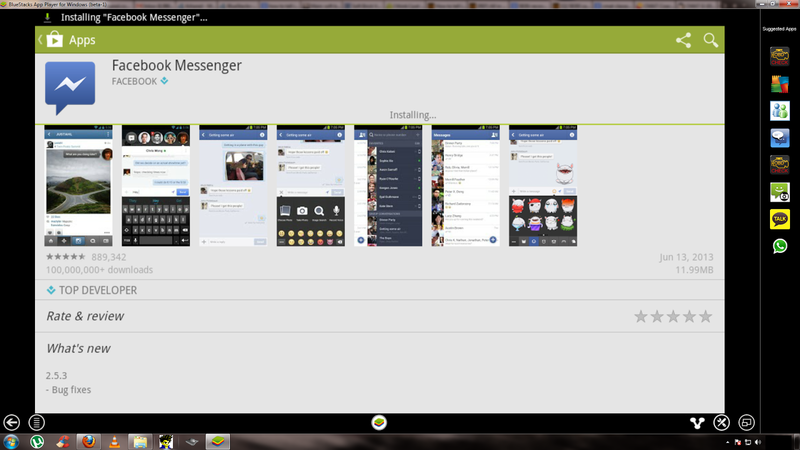 The easiest way to get Android on your PC running a Windows operating system is to download an Android emulator software. 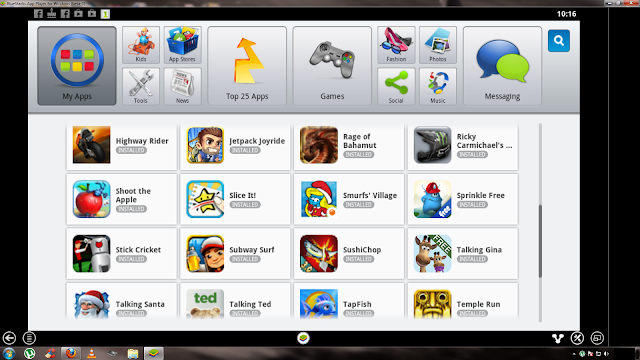 One of the most widely used Android emulator is BlueStacks. 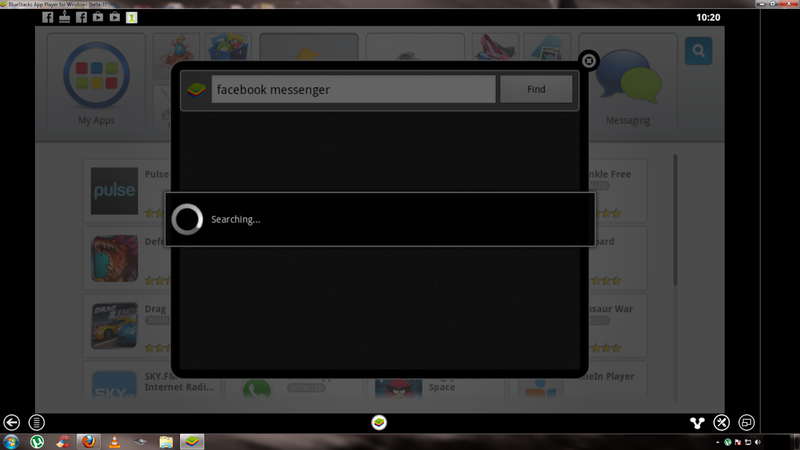 BlueStacks is a free Android emulator software which lets you run almost any Android app flawlessly on your PC. 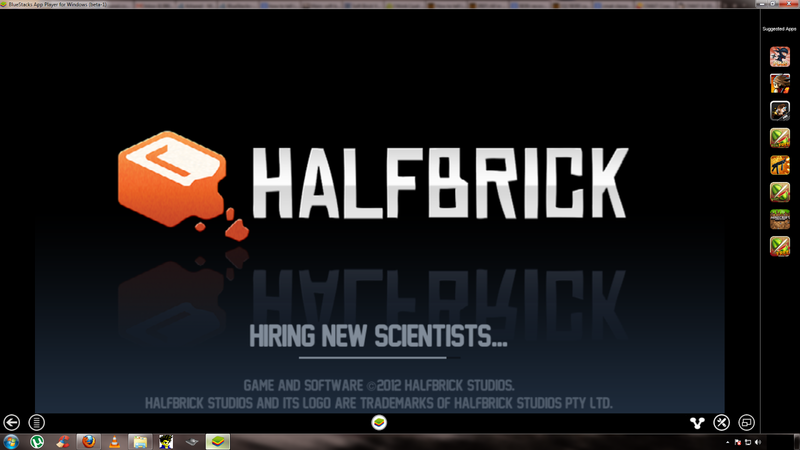 Best part about BlueStacks is that it is a free software and supports almost all the Android apps out there. 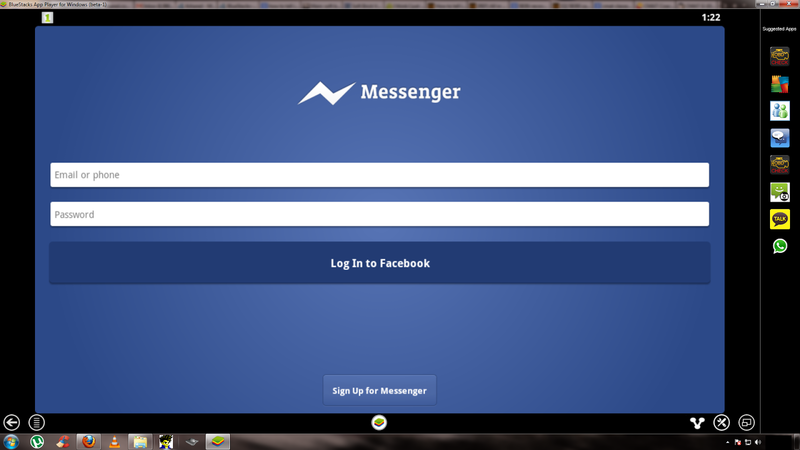 How to Download and Install Apps on BlueStacks ? 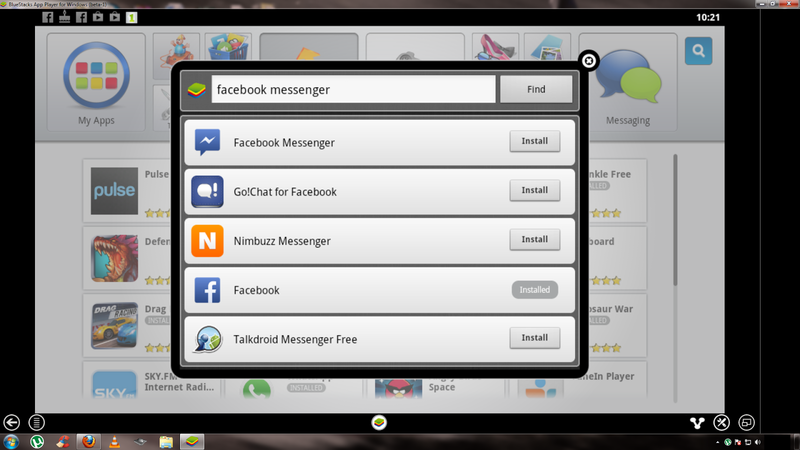 Its very simple to install Android apps on BlueStacks. 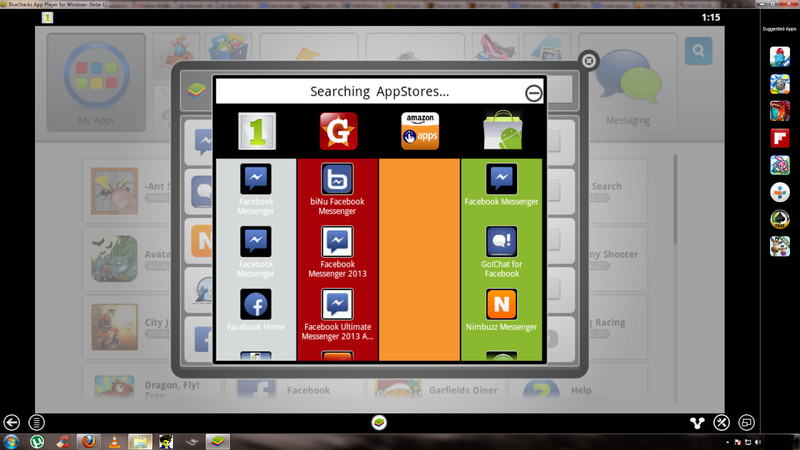 You can click on App stores which will allow you to use 3-4 different app stores from where you can download the new apps on BlueStacks. Else you can simply click on the Search icon and type the name of the app you want. PLAY ANY ANDROID GAME ON BLUESTACKS ! As you can install any android app, you can install any android game the same way using the stores to download games. 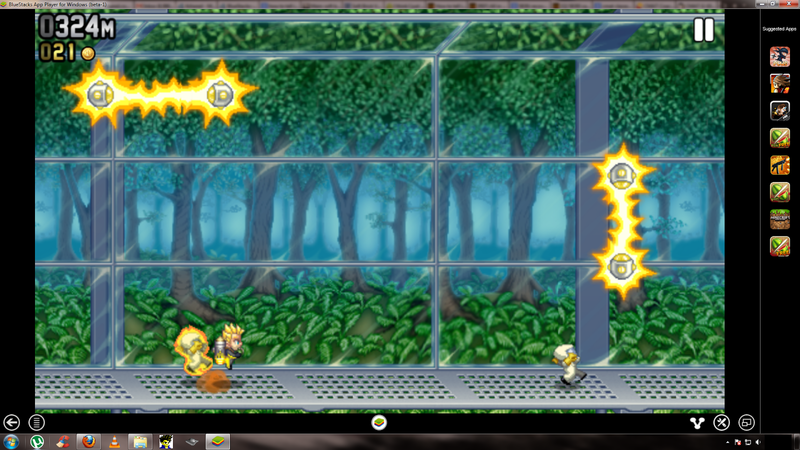 Ever wanted to play some good Android games, but no Android device to play them on ? Or your phone got a bit outdated and cant keep up with new game releases ? 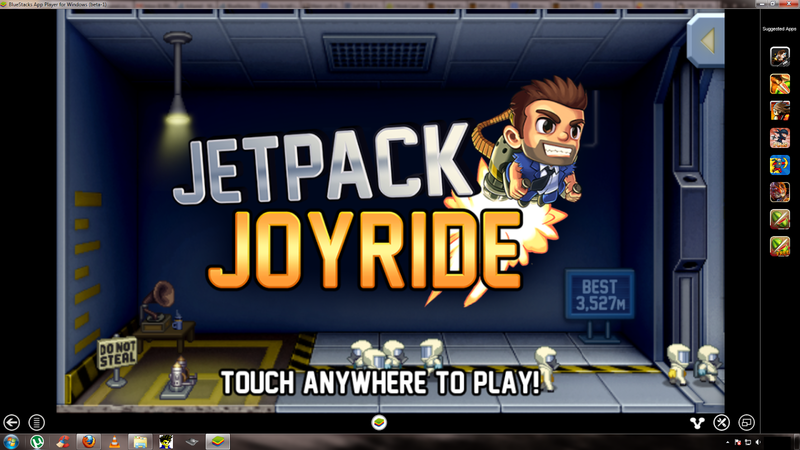 Or you would simply love to play Android games on your large PC monitor, then BlueStacks is all that you need to have fun and play Android Games on your PC. BlueStacks will allow you to play any non motion sensor game almost flawlessly on your PC. 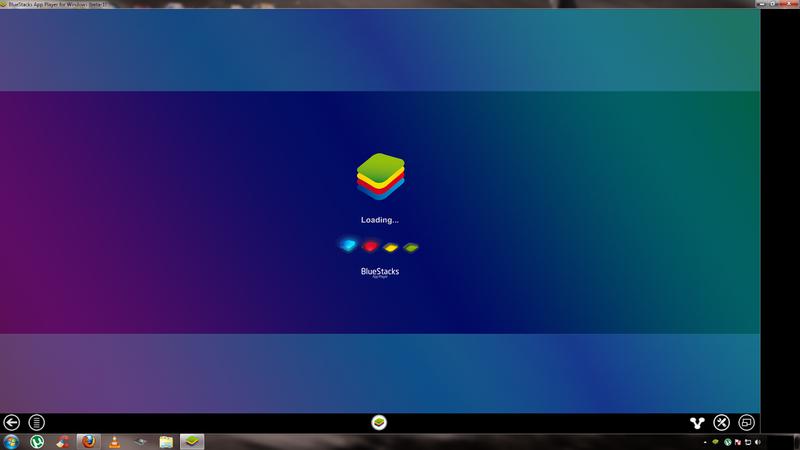 Make sure you have the latest version of BlueStacks by updating frequently so you can play the latest games and install the latest Android apps. This is a simple yet very addictive Android game where you need to touch the screen of your Android device to control the player. On BlueStacks we will use the Click of your Mouse on the Monitor to perform the same touch action and play this game. - A good GPU (graphics processing unit) or an old PC with a good Graphics card. Note: If you receive and error saying " incompatible GL " you can fix it by downloading and installing the latest graphics driver for your system. However if you still receive the same error, then your system does not meet the recommended graphics requirement.